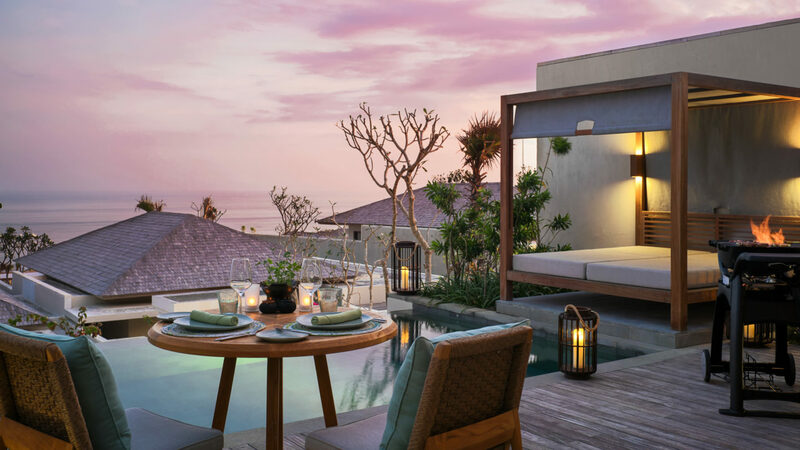 Perched atop dramatic oceanfront cliffs, the Six Senses Uluwatu Bali is deeply rooted in the spiritual connection to nature and tranquility. 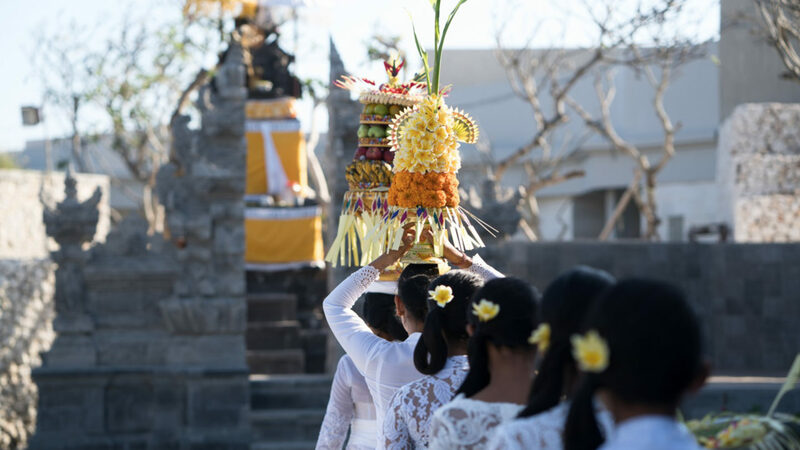 A star feature is the resort’s spectacular view of Uluwatu Temple, a symbolic landmark in Balinese culture. 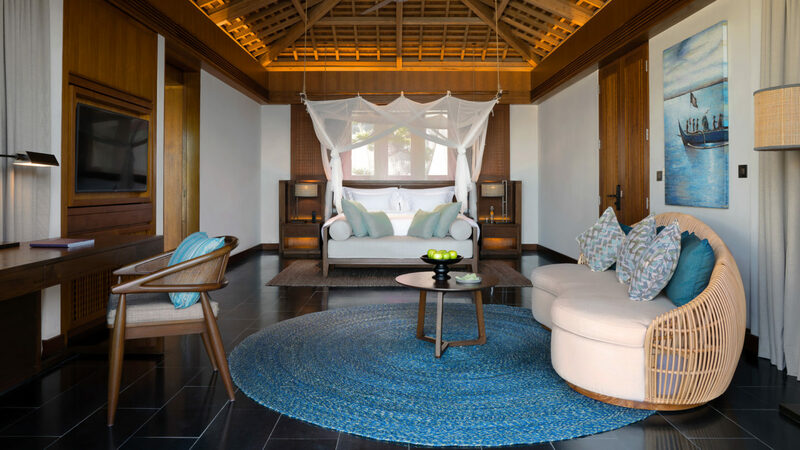 True to Six Senses' commitment to sustainability and design, 28 sky villas, 62 one-bedroom villas, and seven two-bedroom villas draw inspiration from the indigenous landscape and sweeping Indian Ocean. The resort’s dining pleases all palates with a mix of modern, traditional and fusion cuisine crafted with fresh ingredients sourced from the property’s organic garden, neighboring farms and markets. The Six Senses Spa is a temple unto itself for the mind and body with 10 treatment rooms. The menu’s innovative therapies merge with multi-day wellness and detox programs. Guests rise and shine to complimentary morning yoga classes, which help set the intention for a day filled with fun in the sun. Activities abound with three pools, water sports galore, a cinema under the stars and Grow with Six Senses Kid’s Den. The Resort is scheduled for a soft opening in Fall 2018. 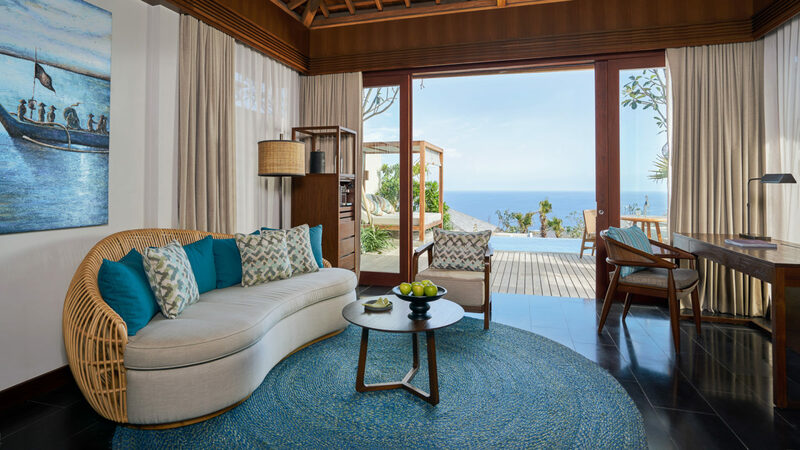 Six Senses Uluwatu, Bali offers a calming sense of serenity where time stands still. 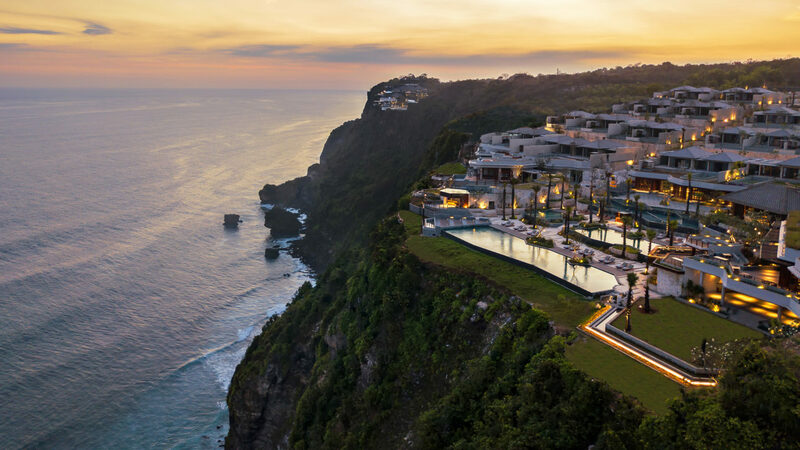 Located on the southern most tip of the island with dramatic views overlooking the Indian Ocean, each of the resort’s air-conditioned 28 sky villas, 62 one-bedroom villas and seven two-bedroom villas, The Retreat and the Presidential Villa are dotted along the famed limestone cliff of Uluwatu. Natural vegetation and lush landscaping provide privacy and seclusion between villas. Drawing upon the local culture and embracing nature, the villa's interiors offer harmonious elements of comfort in true Six Senses style combined with a unique essence of sustainability. Each bathroom boasts deep soaking tub with ocean views. Guests wake up feeling revived and refreshed after a blissful night's sleep with the groundbreaking Sleep with Six Senses program who consulted with internationally-renowned experts to set standards for optimal bedding in selected accommodations. Handmade mattresses by Naturalmat complemented by Hanse organic pillows and duvets, high quality Beaumont & Brown organic cotton sheets and Madison Collection toweling and bathrobes give every guest room a special touch. With the exception of The Retreat and the Presidential Villa, the resort's accommodations are scheduled to be fully operational by October 2018. Guests arrive to the Gusti Ngurah Rai International Airport (DPS) located in Denpasar. The resort is a 45-minute drive from the airport.